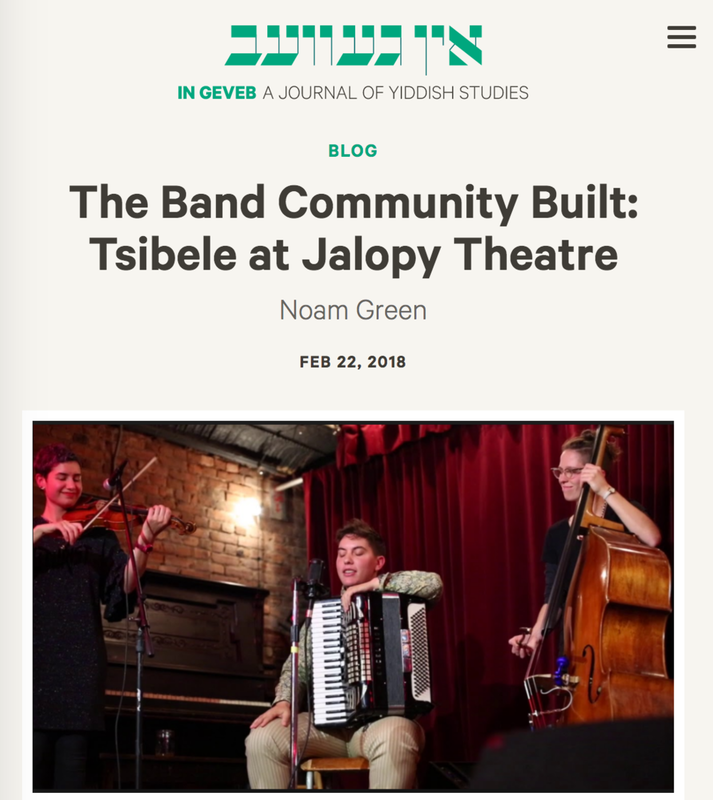 "Both on- and offstage, Tsibele members maintained a banter and friendliness with the audience... Even more notably, they guided the audience throughout their set, explaining the origins and personal significance of the songs they played. 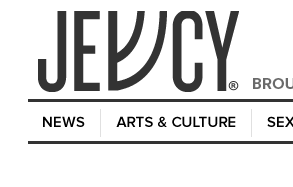 This... is a testament to the band’s ethos: they make traditional klezmer and Moldovan/Bessarabian music accessible and exciting, simultaneously paying homage to musical traditions and connecting it to contemporary listeners." Tsibele chatted with Rob Weisberg and shared some tunes on the long-running and beloved world music show Transpacific Sound Paradise. "...mostly standard klezmer, but with the occasional rock twist... peeling away contemporary issues of 'life under capitalism, tyranny, and heteropatriarchy' reveals that these problems aren’t new." "Indroysn iz finster (It’s Dark Outside) is a moving and moody collection of traditional and new songs, with some delightfully inventive twists on skarabove (extremely familiar) tunes." Tsibele features in a rare English episode of this feminist podcast normally in Yiddish.